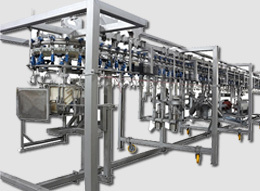 Individual machines & processing lines or complete factory development. 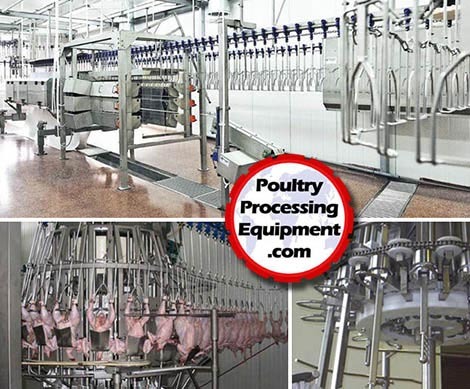 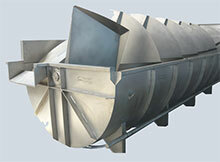 PoultryProcessingEquipment.com has more than 30 years international experience in the design and construction of automated poultry processing factories, as well as the redevelopment and expansion of existing processing lines. 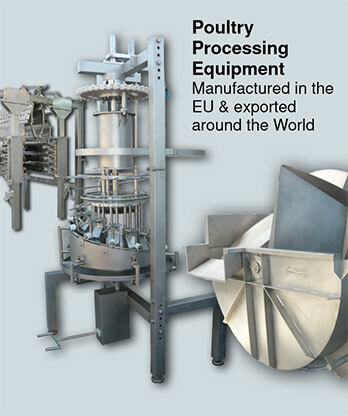 All our equipment is designed and manufactured within the EU at our modern engineering facilities. 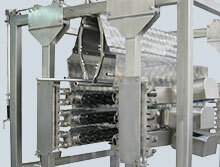 Our systems are suitable for line speeds starting from around 500 birds per hour, up to over 8,000 bph. 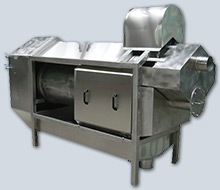 Fresh or frozen, whole birds or portions, or a combination of all four, we can provide a unique and cost effective solution. 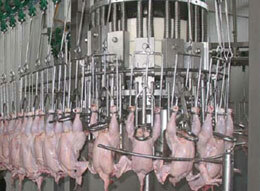 We also offer specialist consultancy services to existing poultry processing companies as well as new start-up businesses. 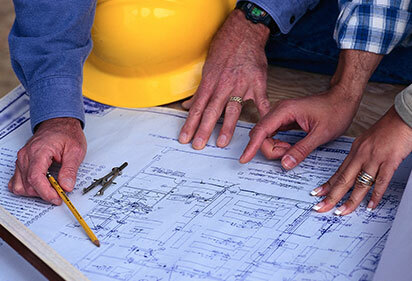 Our consultancy division has experience across more than 70 countries.